The zoning advisory board considered a rezoning request this week to build a new mixed use development in the Ola community. The proposed development will be anchored by a not-yet-named grocery store and include commercial space along highway 81. The project also proposes 104 single-family residential lots with a minimum lot size of 22,000 square feet (half-acre). Commercial uses shall be limited to those uses permitted under the C-1 (neighborhood commercial) and C-2 (general commercial) zoning districts, excluding uses permitted only within C-3 (highway commercial). Minimum single-family residential lot sizes shall meet R-2 on sewer zoning district requirements (22,000 square foot lots) where sewer is available. Minimum lot sizes shall meet R-2 zoning requirements (30,000 square foot lots) where septic tanks are necessary. Minimum residential home sizes shall be 2,400 square feet in heated floor area. The owner and developer shall preserve right of way along highway 81 to allow for a future widening to four lanes. Entrances shall be constructed to meet minimum spacing and sight distance requirements per the road’s posted speed limit. Acceleration and deacceleration lanes shall be constructed to meet Georgia DOT and HCDOT standards. The development shall be constructed in substantial compliance with land use designations on the project’s site plan. The development shall be limited to 104 dwelling units. All disturbed land areas within residential lots shall be sodded. Additional development standards found within the highway corridor overlay will also be applicable. 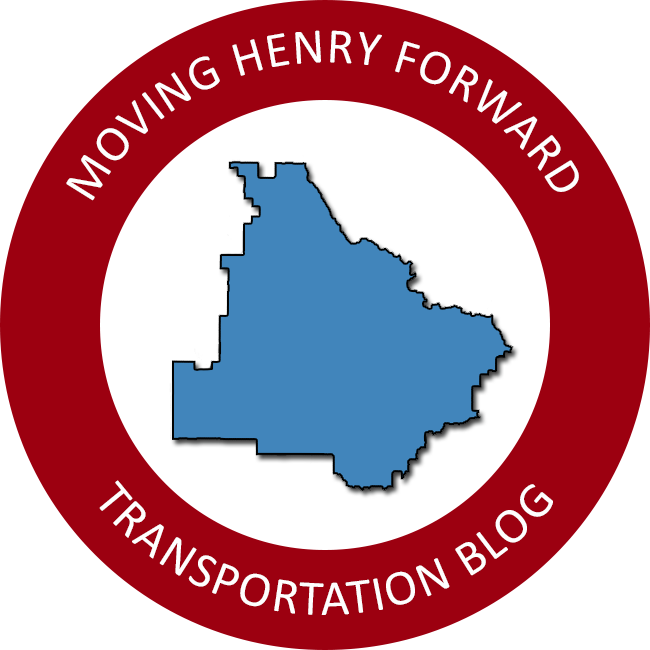 The overlay district regulates building materials, landscaping, pedestrian paths, and ground-based signage for new development along major roadways within unincorporated Henry County. The request for the mixed use zoning district has been submitted by JWA Ventures II, LLC of Montgomery, AL for 103.5 acres located at the northeast corner of highway 81 and North Ola Road. The property’s eastern boundary extends to Keys Ferry Road. The applicant’s request is supported by the county’s future land use map. The FLUM designates the property for mixed use development supporting up to sixteen dwelling units per acre. The applicant could have requested apartments within this threshold, but instead proposed half-acre lots consistent with the surrounding area’s low density residential designation on the future land use map. Many of the comments from residents in attendance focused on existing traffic congestion and concerns about school capacity; however, long standing legal precedent in Georgia does not permit local governments to use either topic as justification to deny a rezoning request. Henry County is actively working to widen state route 81 through the SPLOST program and Henry County Schools builds new classroom capacity where most needed through the education SPLOST program. The Henry County Board of Education will develop its next E-SPLOST project list in 2021 and new schools are expected to be included at strategic locations throughout the county. A second public hearing about the project will be held on Tuesday, April 16, at 6:30 pm during the board of commissioners meeting. Meetings are held at the Henry County Administration Building at 140 Henry Parkway in McDonough. Following the public hearing, the BOC will render a decision about the applicant’s request. Thanks for listing the conditions from the ZAB.